Curl up by one of our comfy outdoor fire pits. 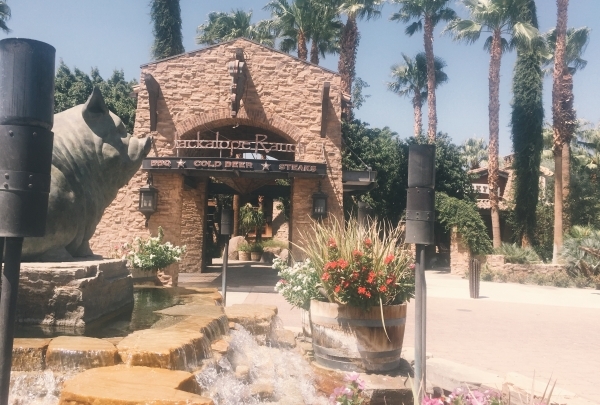 Nestled among the picturesque Santa Rosa mountains, our Indian Wells resort and spa is your gateway to the very best that California has to offer. From world-class cuisine in our acclaimed Sirocco Pizza Company and Cava restaurants to a plethora of championship standard golf and tennis facilities, you can do as much or as little as you want in this paradise. Our local Navigator Kate will help you discover the very best the area has to offer, or you can simply sit back, unwind and take in the majestic scenery that makes this one of the most spectacular —and desirable — locations on earth. 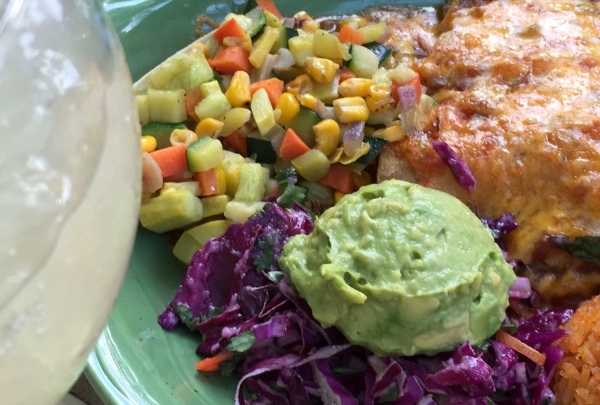 A Rancho Mirage institution, pop into Las Casuelas Nuevas for their amazing brunch. Sit out on the patio to enjoy the warm weather. Las Casuelas Nuevas, located in one of the ubiquitous brightly colored haciendas along Highway 111, has provided Rancho Mirage with traditional Mexican home cooking since 1973. The founder Florencio Delgado (for whom an adjacent street is named) opened the original Las Casuelas location in 1958, using recipes handed down from his grandmother, a Mazatlan native. The current owners carry on this family tradition, featuring truly authentic Mexican cuisine such as carnitas a la chipotle alongside staple Tex-Mex fare. Their Sunday brunch is probably the best feature here, offering prime rib, salmon and vegetable dishes as well as traditional Mexican favorites complimented by live music. Margaritas are plentiful here as well, with five top shelf and six house specialty margarita creations available in a modest twelve ounce or a decadent twenty-seven ounce glass. If the weather permits, ask to be seated on the "best of the valley" award winning patio. At Fresh Agave, margaritas come in impressive portions and a variety of tropical flavors, like mango, tamarind, and strawberry. Fresh Agave boasts a full menu of Mexican favorites, but the real draw is the massive margaritas they offer. Whether you try the banana, mango, or strawberry flavor, you'll be impressed by the sheer size of the drink. The bar menu offers savory choices at a reasonable price, including nachos, taquitos, and a quesadilla. Turn dinner into a celebration at this lively bar and restaurant. 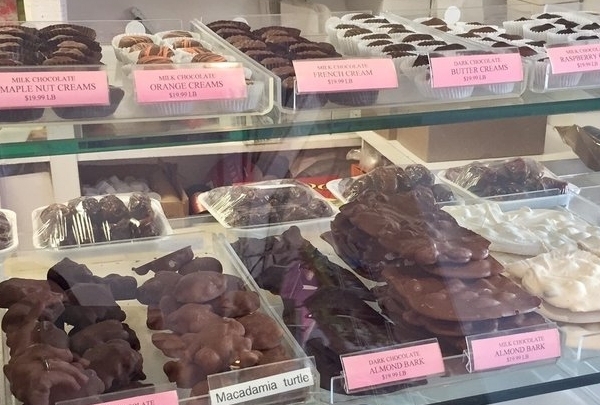 Indulge in heavenly treats at this popular, family-owned fudge shop. 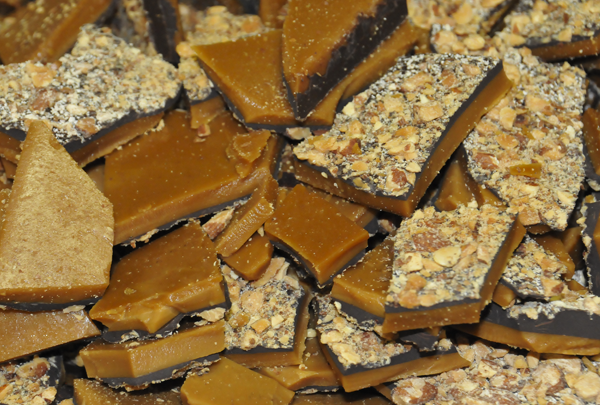 Come and satisfy your sweet tooth with a freshly made piece of fudge or chocolate. Palm Spring Fudge & Chocolate is an old-fashioned fudge shop, where you can watch the candy makers hand stretch toffee and truffles. This is a Palm Spring must; just don't tell your dentist. A tranquil space in the middle of bustling shopping district, this is also known as the Galen Sculpture Garden. This is an intimate museum and sculpture garden in the heart of Palm Desert. Relax in the sculpture garden, listening the trickling of water from the numerous waterfalls and fountains. There's some thing new to discover around each corner of this hidden gem. Entry is free. 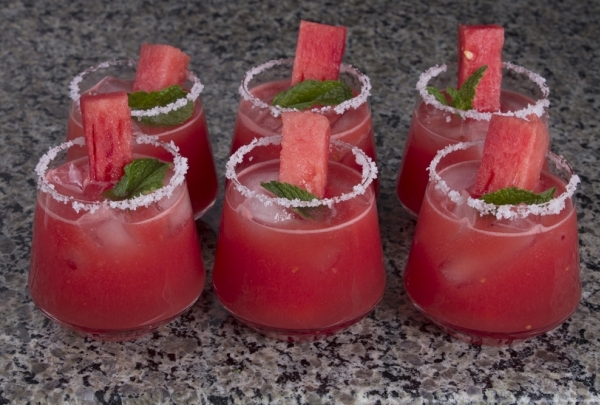 Serving American cuisine with creative cocktails. The Vue Grille and Bar is located on top of the Indian Wells Golf Resort. The bar's specialty crafted cocktail menus include their Classics Reinvented, the Manhattan Lovers menu and the Craft House Specialties. For a truly unforgettable experience enjoy your drinks out side on the patio next to one of the fire pits overlooking the stunning Santa Rosa Mountains and the Indian Wells Golf Resort. 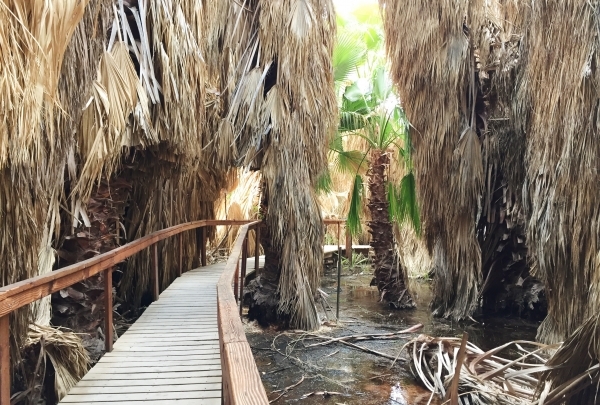 Take a hike through the preserve to Thousand Palms Oasis where palm trees, natural springs and verdant scenery punctuates the desert. Located a few miles off Palm Springs, Coachella Valley Preserve is a natural gem sprawling over 1000 acres (404 hectares). 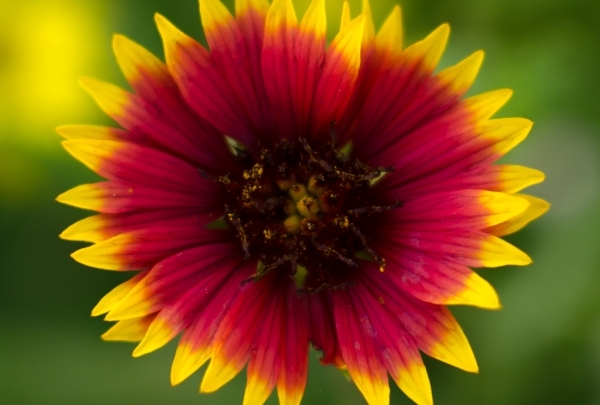 A trip to the visitor's center offers an intriguing exhibition of photographs and curated items. From there on, follow the trail to McCallum Oasis that boasts a serene pond and verdant landscape that beautifully contrasts the deserted surroundings. Further is the Moon Country that attract a numerous array of exotic flora and fauna. 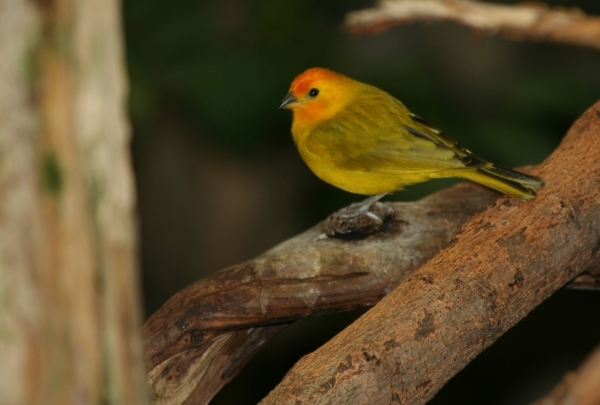 The preserve is the only habitat in the world for the fringe-toed lizard, as well as some rare birds, shrubs and plants; don't miss signs that identify various species. The hike is family-friendly and a conquerable feat for amateurs as well. The view point provides great vistas of Joshua Tree National Park, Little San Bernardino Mountains and the San Gorgonio Peak. Watch how this delicious Toffee and Carmel Popcorn is made with the freshest and finest ingredients. The tour and samples are free! Having formerly been a Denny's restaurant, King's Highway has a classic diner design that you must experience. The menu is made up of locally sourced fresh ingredients that make for quite an eclectic grouping of choices. If your looking for some entertainment with dinner they also offer bingo from 7pm-9pm every Monday night. The Rock and Roll memorabilia hang from the walls and ceiling separate this pub from others. A new addition to the Coachella Valley, this place has it all - from menus inside record sleeves to catchy rock inspired names for the dishes and drinks. The bar also boasts a stage for live music and authentic memorabilia décor. Stop by this spot to catch a show or to enjoy a tasty meal. Complete your outfit with a pair of metallic pumps or animal print flats that are sure to charm you. For footwear for every occasion, Cactus Flower Shoe Salon is your ultimate destination on El Paseo. From humble beginnings in 1977, this boutique is one of the most popular in the desert for their trendsetting shoes and handbags. Try on wedges, flats, sandals, boots and stilettos in fashionable yet comfortable styles and patterns. The owner, Velma Hagar-Otterman, prides herself on personalized services with exclusive fittings and assistance. Wine and dine on the finest French cuisine in the area. You can't go wrong with the veal sweetbreads or their famous raspberry souffle. Find traditional French favorites on the menu at Le Paon. 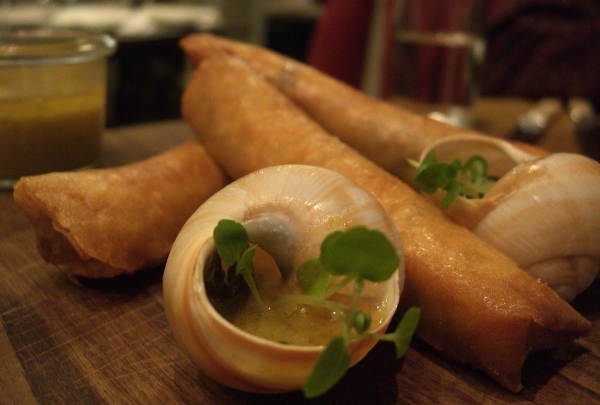 Enjoy escargot, roasted duck, veal, and more in an upscale ambiance. The staff provides exquisite service that's sure to make your dining experience here unforgettable. Their stellar wine lists offers the perfect pairing to whatever you choose from the menu - just ask the staff for advice if you're not sure what to pick. Hidden gems abound here at this Palm Desert antique shop. Find a gorgeous Chinese printed screen to accent your home. 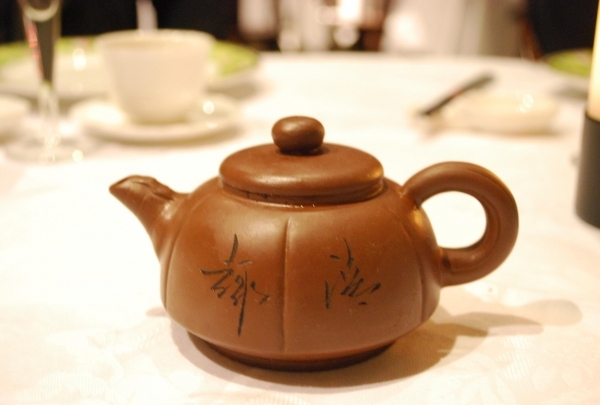 If you're in the market for beautiful Chinese antiques, pay a visit to Dwight Polen Design. 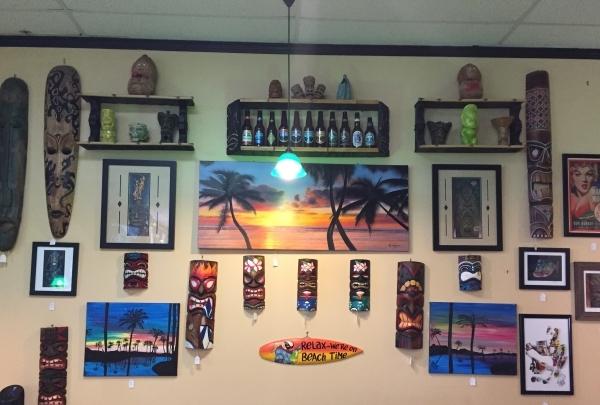 This specialty shop carries screens, lamps, artwork, furniture, and more. The selection is well-curated and offers a great shopping experience. Every six weeks, they receive shipments of new items, so visit often to find incredible pieces to add to your home or to give as gifts. 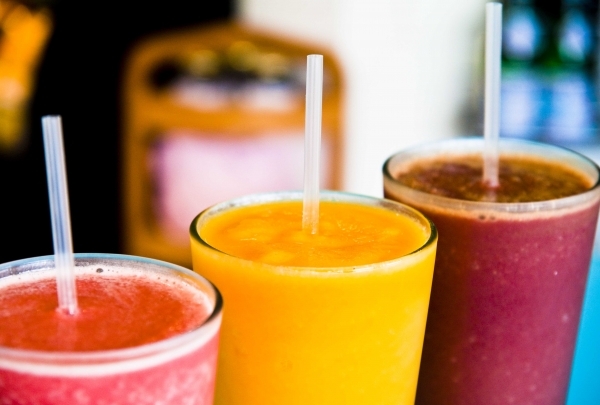 Kick your body into gear and sip on one of the Fresh Juice Bar's amazing blends. The Black Forest green smoothie is refreshing and filling. Go for a healthy snack at Fresh Juice Bar. They specialize in fresh, raw juices, smoothies, and bowls made with healthy ingredients. For a refreshing, delicious drink, try The Bomb, made with pineapple, cucumber, spinach, mint, and apple. Their bowls make for a healthy breakfast or snack any time of day, with the Raw Pitaya Bowl being the most popular: it features hemp and flaxseed granola, blended dragonfruit, house-made almond milk, pineapple, banana, mango, blueberries, and agave. You'll love the taste of their juices and smoothies so much, you'll forget they're good for you! Escape to an acre of shaded tranquility at Wolfson Park, a Victorian-style recreation area with winding paths and decorative light fixtures. Wolfson Park lies on the edge of Rancho Mirage, offering a small slice of idyll to overheated visitors. Twisting paths and tree lined walkways entwine with a bubbling fountain and seating areas. Take note of the small pillar near the entrance to the park. 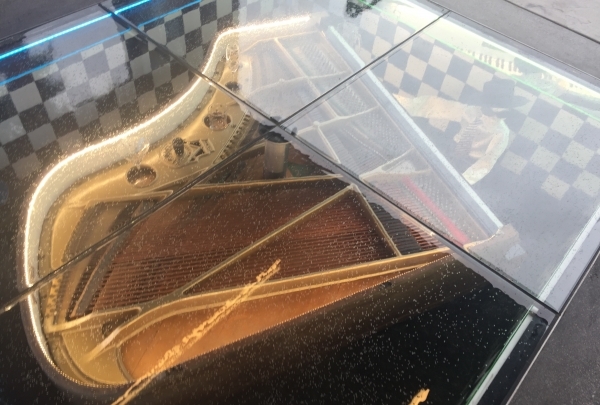 If you press the button on top, you'll be greeted by either Frank Sinatra or Dinah Shore. Sunnylands' two hundred acres of land features a sprawling fifteen acres of garden space, featuring roses, cacti and other gorgeous flora. Sunnylands, situated on two hundred acres of land in Rancho Mirage, is the one-time winter estate of Ambassador Walter Annenberg and his wife Lenore. Designed by A. Quincy Jones and completed in 1966, this massive mid-century modern estate was converted into a public museum in 2009. Interactive displays showcase the history of this powerful political duo, as well as the collection of world-famous art once displayed on the walls. Guided tours are available, although visitors are able to wander the grounds for free. 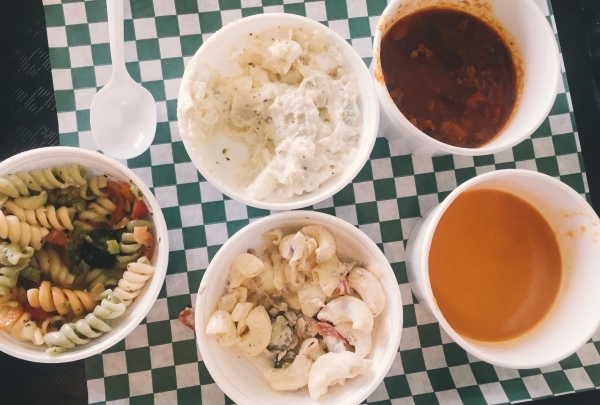 If you get hungry while strolling through the rose gardens, private golf course grounds and fishing lakes, the Cafe at Sunnylands offers a small menu of health-conscious sandwiches and salads. Sunnylands upholds the Annenbergs' vision of global harmony, hosting international summits during July and August, during which the visitor center and grounds are closed to the public. Delicious dates have been grown on this farm for many years, and you get to enjoy them in ways you never thought possible! Floyd and Bess Shields started the Shields Date Garden back in 1924. The garden is located in Coachella Valley, which is known as the date capital of the world because 95% of dates are grown there. Shields was a pioneer in the date business and created his own varieties of the fruit. His famous “Blonde” and “Brunette” dates are exclusive to the Shields Date Garden and are not grown anywhere else in the world. Watch Mr. Shields talk about his favorite subject in his 1951 film that runs continuously during store hours. You can purchase the DVD and other souvenirs at their ranch store. If BBQ is what you crave, this is the place for lunch, happy hour, dinner or their fabulous Sunday Champagne Brunch. A verdant wonderland of old cowboy charm and hospitality, Jackalope Ranch is perfect for family gatherings or romantic getaways surrounded by luscious landscaped gardens with waterfalls, ponds and weeping willows. 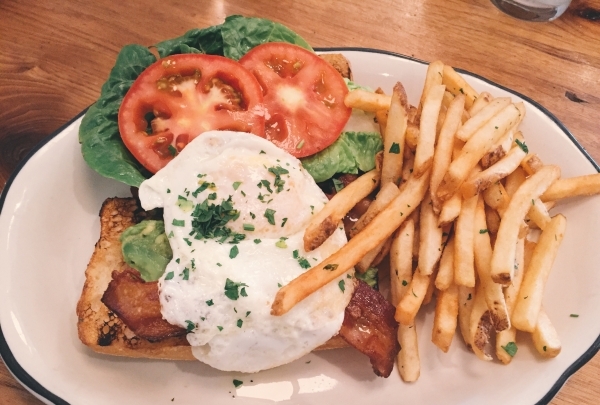 A fresh and savory experience is in store for you at this restaurant, which serves traditional American cuisine. Named for the owner's twin daughters, Zobo and Meester's is a must try in the Coachella Valley. Serving traditional American favorites like burgers and salads, the restaurant also has a few Mexican dishes on the menu that are sure to delight. 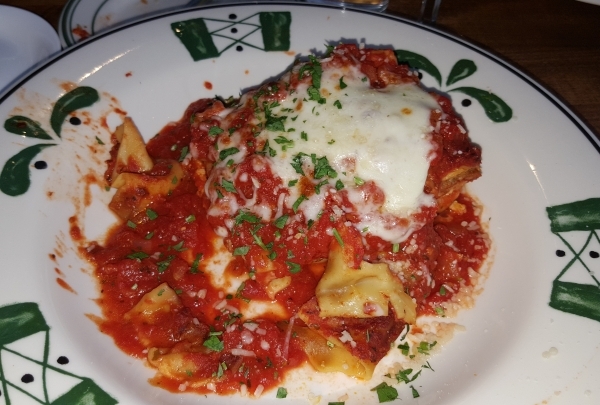 Everything on the menu is made from scratch, making each bite all the more delicious. 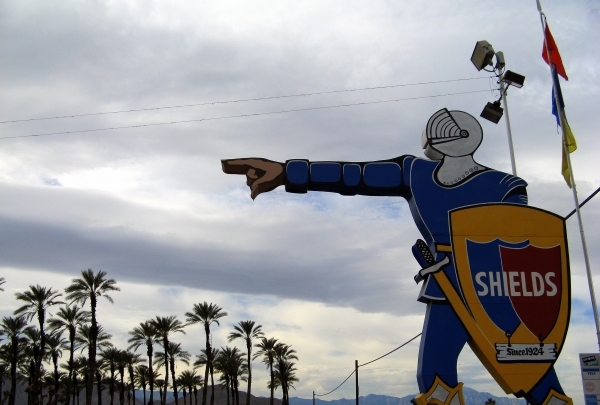 The road to Bistro Sixty leads you past the Empire Polo grounds, home of the Coachella Music Festival. You may find yourself daydreaming as you sit surrounded by the picturesque Santa Rosa Mountains while enjoying a delicious meal at Bistro Sixty. The restaurant hosts live entertainment every night of the week from 5pm to 8pm, and offers dinner and drink specials five nights a week. 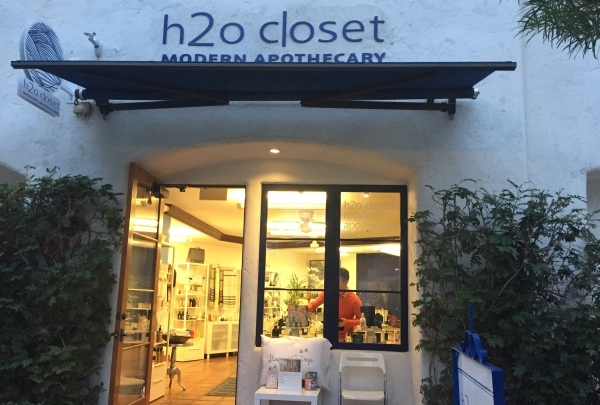 You can find this great boutique in the heart of Old Town La Quinta. 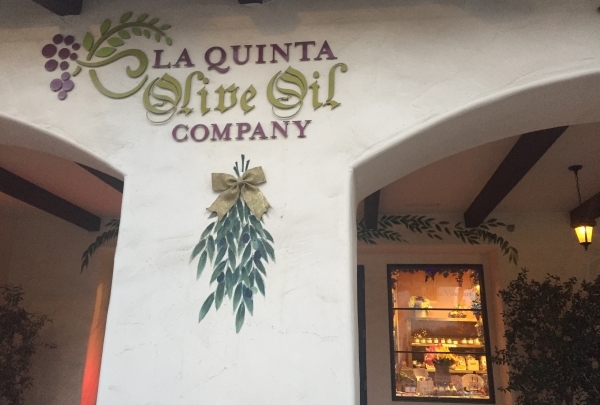 Imported from all over the world, La Quinta Olive Oil Company stocks 70 different flavors of olive oil and vinegar. Stop by and sample a new flavor - you never know what you'll find. As their name suggests, this shop is a modern apothecary. Specializing in products that aren't common in departments stores or fragrance counters, you can find a variety of locally sourced products like shampoos and soaps, fragrances and candles from all over the world. With so many unique products you're guaranteed to discover something new every time you visit. 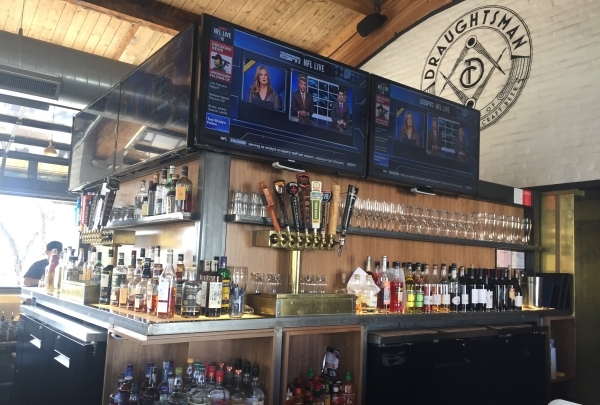 Craft beer fans look no further - we have a local option nearby. 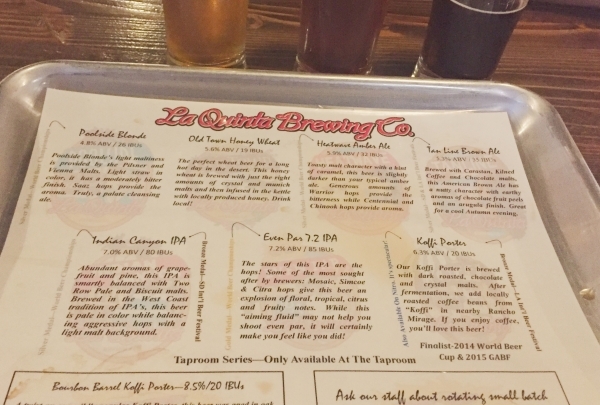 Numerous awards for their beer line the walls inside the taproom location in Old Town La Quinta. You can either sit inside or out on the expansive patio at this fun spot. The LQBC offers live music on the weekends and has a variety of rotating taps to choose from. If you're undecided or feeling adventurous there is always the option of a flight of beer to taste everything they have to offer. Located off the strip in Palm Springs, you can step back in time inside this antique mall. Here you can find whatever you're looking for and more. With pieces from the mid-century modern era to toys from your childhood, this shop is a one-of-a-kind find. 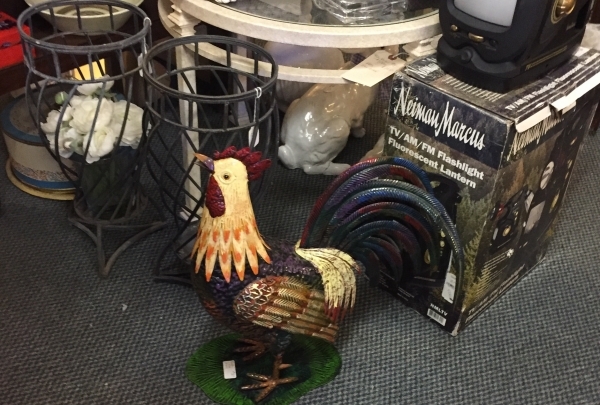 As you hunt through the isles of artwork, home goods, jewelry and tchotchkes, you are sure to find a treasure you will love. 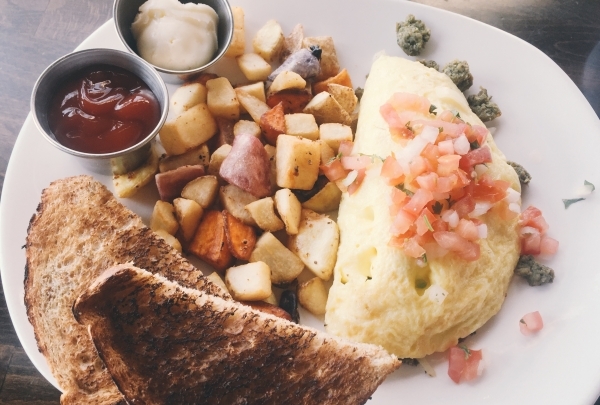 Serving traditional American breakfasts with some island favorites Lost on 111 is a tropical getaway. A foodies paradise greets you with art from around the world adorning the walls. Lost on 111's menu will not only keep you coming back until you've tried it all but their décor will have you stopping by just to see what new art they've added to their collection. We recommend the Locos Mocos with Spam, for a true taste of island life don't forget to try the signature LostMosa made with Pog juice. 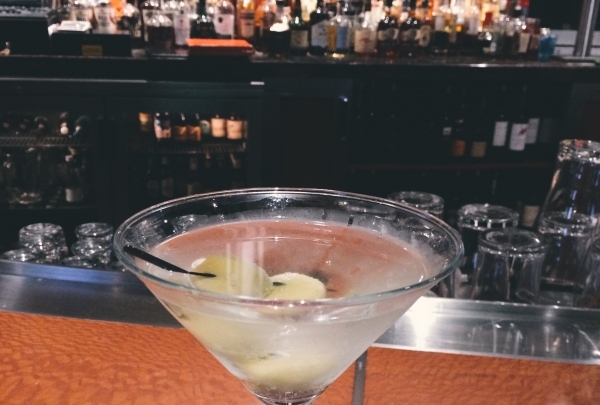 Grab a unique hand-crafted cocktail or anything off the menu; you can't go wrong here. Explore this modern and stylish gastropub. This place is a must. Built and owned by the same group that created the Arrive Hotel - located next door - this bar has an atmosphere unlike any other in the area. Roll up doors make up their walls exposing the bar to the elements on sunny days. A local Dining and Dancing institution servicing Indian Wells and beyond for over 50 years. 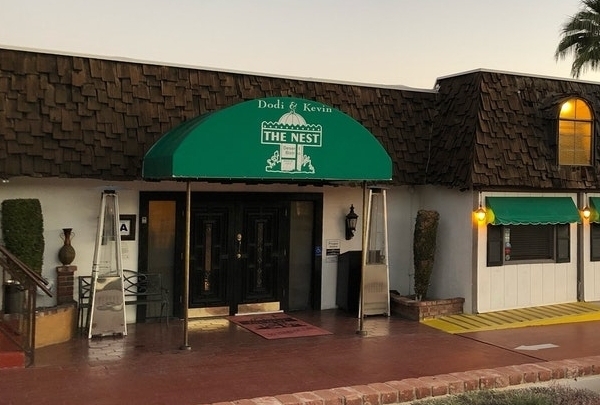 Opened in 1965, The Nest has been serving the Coachella Valley for over 50 years. Happy Hour is 7 nights a week from 4p to 6:00 pm. All food items on the Bar Menu are only USD8.00. Live music every night starting at 7:30p and on Sundays Old School Jam Sessions from 2p till 5p. The Nest is also a full-service restaurant for your dining pleasure. 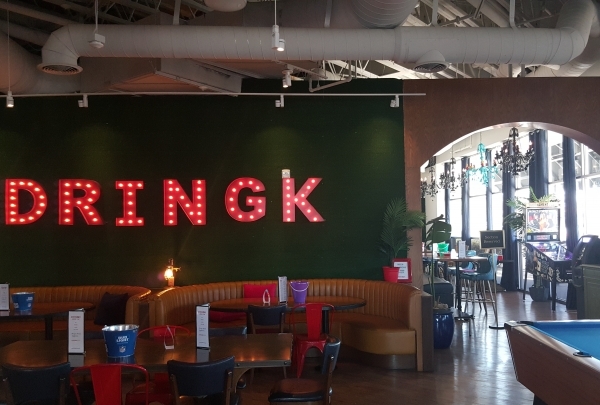 Have a lovely time at DRINGK with $5.00 drinks all day and $5.00, $10.00 & $15.00 food all day. This is a great place to hang with your friends and family (21 and over after 9:00pm), with Karaoke on Tuesday nights, Live DJ on Wednesday, Friday and Saturday nights and 9 large TV screens for your viewing pleasure. Sound is off but if the gaming event is a big one they will switch it to the main audio sound system. A Prime Steak and a glass of Cabernet Sauvignon; your evening is set. 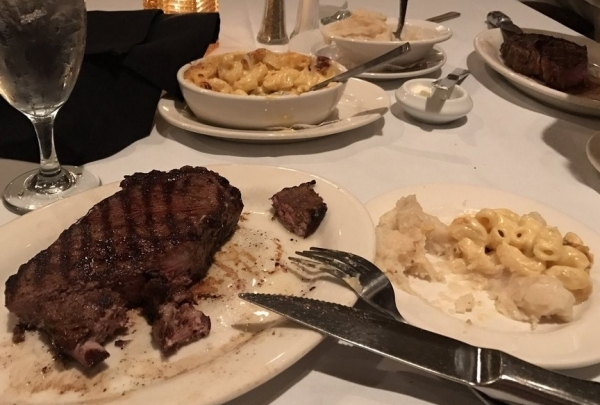 LG's is a locally owned prime steakhouse offering a selection of prime steaks including a 24 oz. Porterhouse Steak to a Bone in Filet Mignon. All steaks are served on a sizzling hot plate. If you're not in the mood for steaks, LG's offers fresh fish as well, with options like Alaskan King Crab Legs and Australian Lobster Tails. All day Happy Hour. Dining indoors feels like your out on the patio. Dining on the patio is floating oasis. California Cuisine at its finest. Serving Breakfast, Lunch, and Dinner seven day a week. 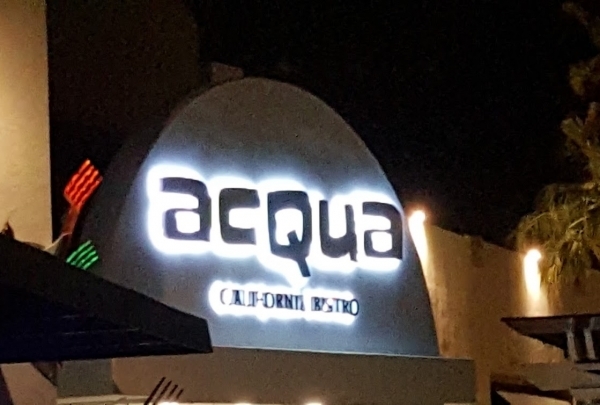 Acqua is one of the deserts favorite place to dine. Large open-air dining area with views of the Santa Rosa Mountains gives this restaurant a unique vibe. This is the place where people come to sip and savor. Come for a glass of wine then stay for an authentic Italian dinner. House-made pasta and sauces made fresh daily. Taste the flavors of Italy in our own backyard of La Quinta. Dine in the cozy indoor dining area or dine alfresco on the patio. Enjoy freshly hand tossed pizza made to order or a mouth-watering Osso Bucu. Don't forget about happy hour. Daily from 3:00 pm to 7:00 pm, great prices on drinks and bar food.